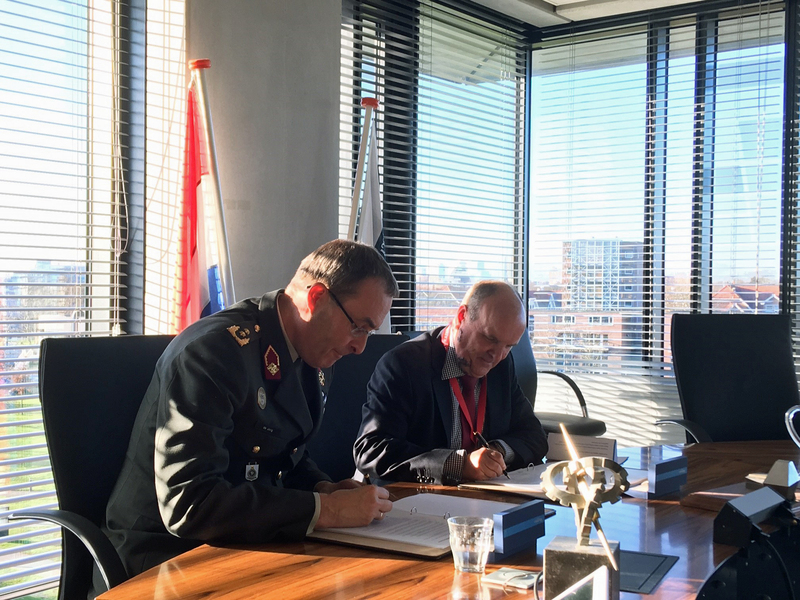 Defence Group following the award of contract worth in excess of £100 million by the Dutch Defence Materiel Organisation (DMO). The acquisition of the container systems is part of Defensiebrede Vervanging Operationele Wielvoertuigen, or DVOW, which is a major programme to update the Dutch Armed Forces with new vehicles, containers and support equipment. 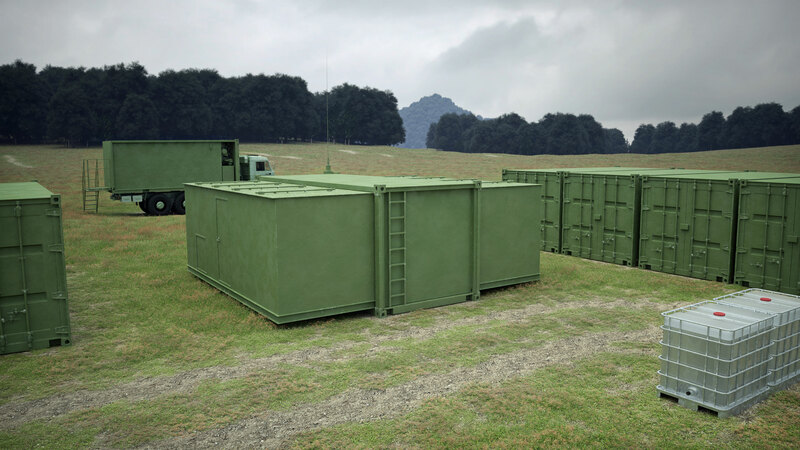 The next generation of shelters for the Dutch Armed Forces is to be supplied by Marshall Aerospace and Defence Group following the award of a contract worth in excess of £100 million by the Dutch Defence Material Organisation (DMO).